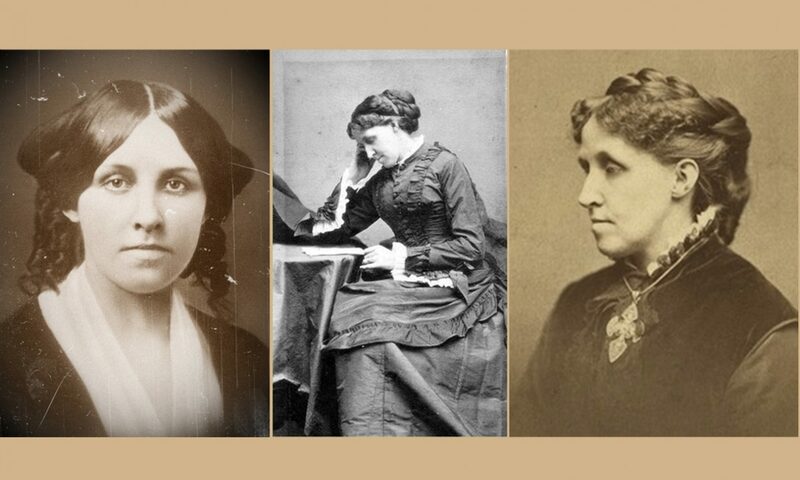 I am available for presentations on Louisa May and Elizabeth Sewall Alcott. “Susan’s presentation was appropriate for a diverse audience as she focused on broader spiritual issues and offered a unique lens for looking to favorite authors for inspiration and support in daily life. Susan’s presentation was very organized, had engaging visuals, held people’s interest and sparked a good discussion. People lingered for some time after the presentation to talk. Hosting Susan was easy and enjoyable. Reading the family letters–what is it like to read the Alcott family letters, to make out the scrawl, touch the paper and reflect on the writers of those letters? What do we learn about the Alcotts by this visceral experience? Contact me (Susan Bailey) at louisamayalcottismypassion@gmail.com to talk about a public appearance with your book group, at your library or at your church. Check out my book launch for Louisa May Alcott: Illuminated by The Message at The Barrow Bookstore in Concord. Want to know what it’s like to go on a book tour? Check out my Gig Diary.